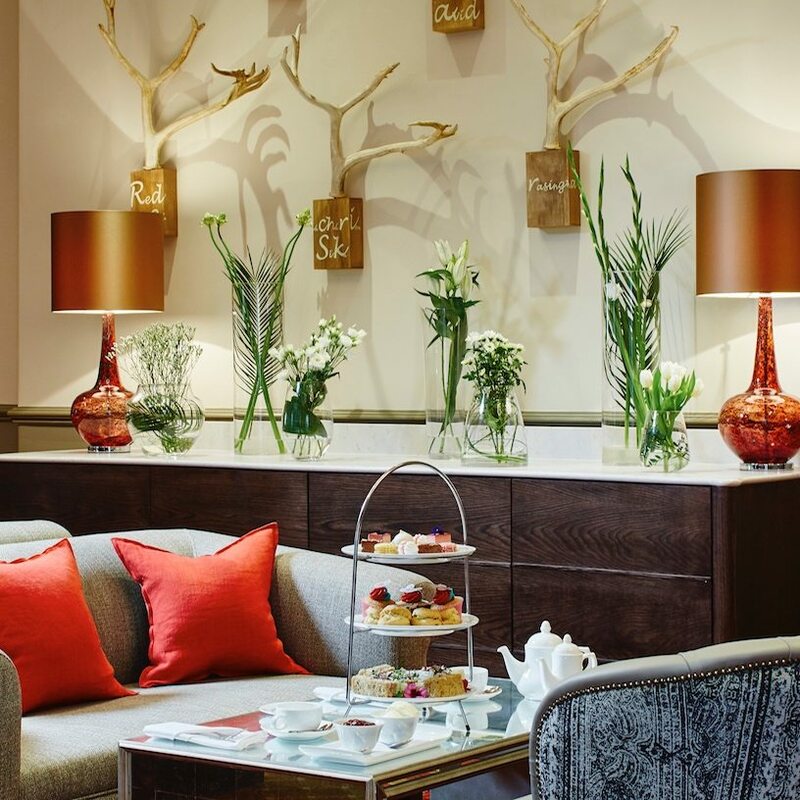 Muddy says: Within The Woburn hotel, Olivier’s has undergone a recent style spruce but some things don’t change – it’s had 2AA rosettes for the last decade! Looking for top-tier dining without the stuffiness? 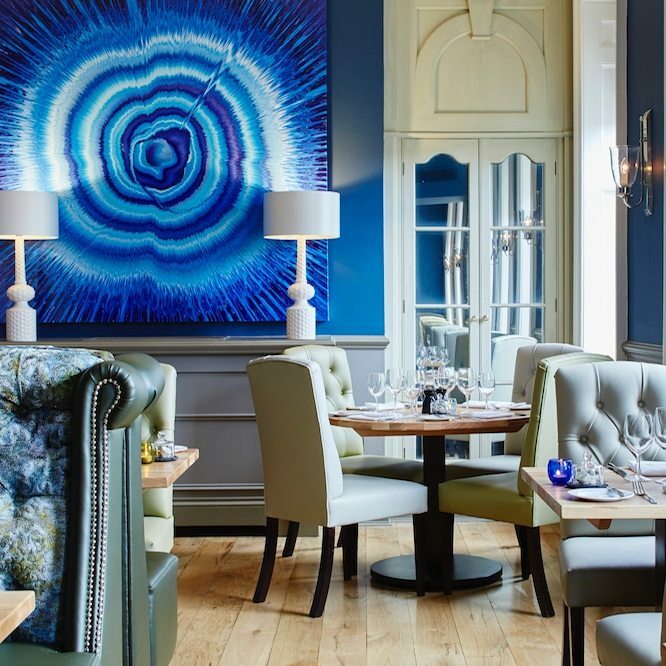 Olivier’s restaurant at The Woburn Hotel has maintained its two AA rosettes for the past decade, all the while keeping things perfectly laid back and lovely, and has just undergone an extensive refurb – think plump upholstery, dramatic art and teal tones. Executive chef Olivier Bertho keeps the service on-point but informal and the presentation simple, letting the flavours of his award-winning food shine through. 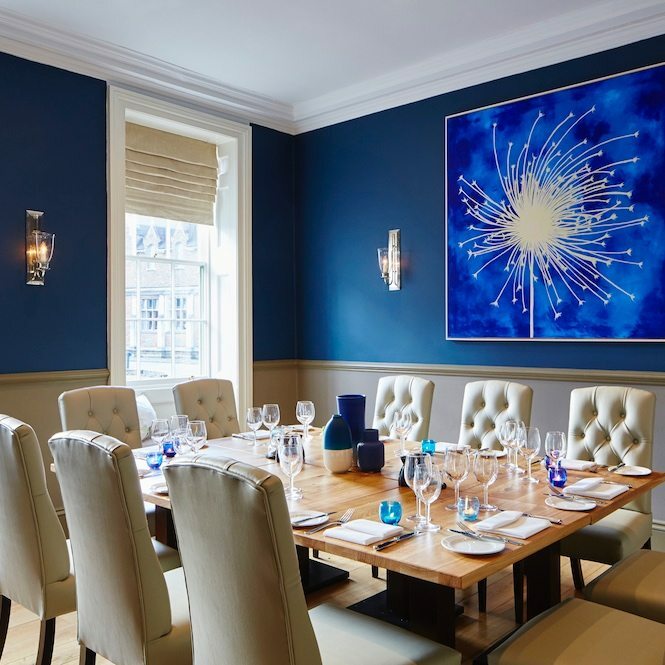 The Repton Room, next door has also had the interior design wand waved, and is ideal for afternoon teas and light lunches, underneath chandeliers and elegant high ceilings. 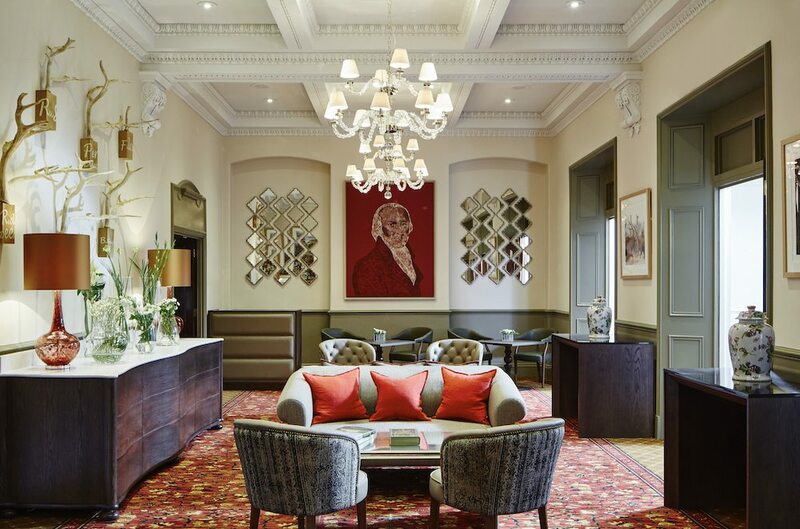 The hotel is tucked away in pretty Georgian Woburn – good for a stroll after lunch, or a trip to Woburn Safari Park round the corner.